Nairobi Senator Mike Mbuvi Sonko on Sunday made a surprise visit to the families of the victims of a collapsed building in Huruma Estate Nairobi County. 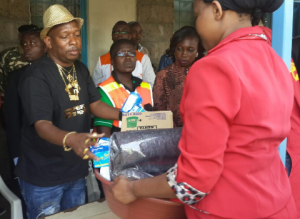 During the visit, Sonko donated food, blankets and other items to victims. The multi-storey building collapsed on January 4, killing five people and tens of others seriously injured. The same building had collapsed during construction of top floors on November 15, 2013, crushing an adjacent structure. However, the contractor cleared the debris and continued construction. Apart from the material donations, Sonko also gave Sh1 million for the victims to rent houses elsewhere. The Senator offered the services of his newly launched hearse company to transport the bodies of the dead free of charge to various parts of the country for burial. The victims thanked Sonko for the donations. “We are very grateful to our Senator who always stands with those that are financially weak,” said resident John Wamalwa. 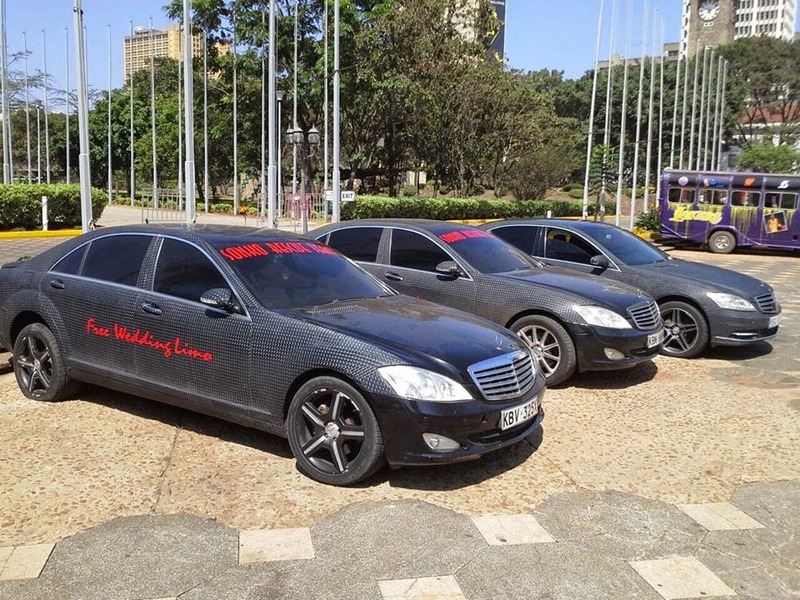 Sonko said the hearses, ambulances; break-down vehicles and security patrol vehicles he bought will continue to offer services to Nairobi residents for free. 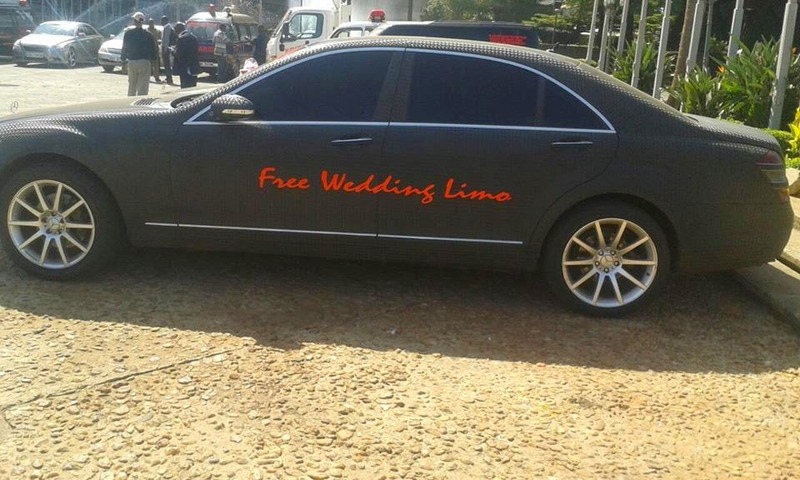 He also bought limousines to be used in weddings by couples that cannot afford to hire a car. THE ESSENCE OF TRUE LEADERSHIP IS TO ADD VALUE to the lives of those you lead during your period in leadership. I am kicking off this year by focusing more on SERVICE DELIVERY to Wananchi. I have managed to purchase ambulances for Nairobi Residents that will provide FREE Medical Services and Response to Medical Emergencies. 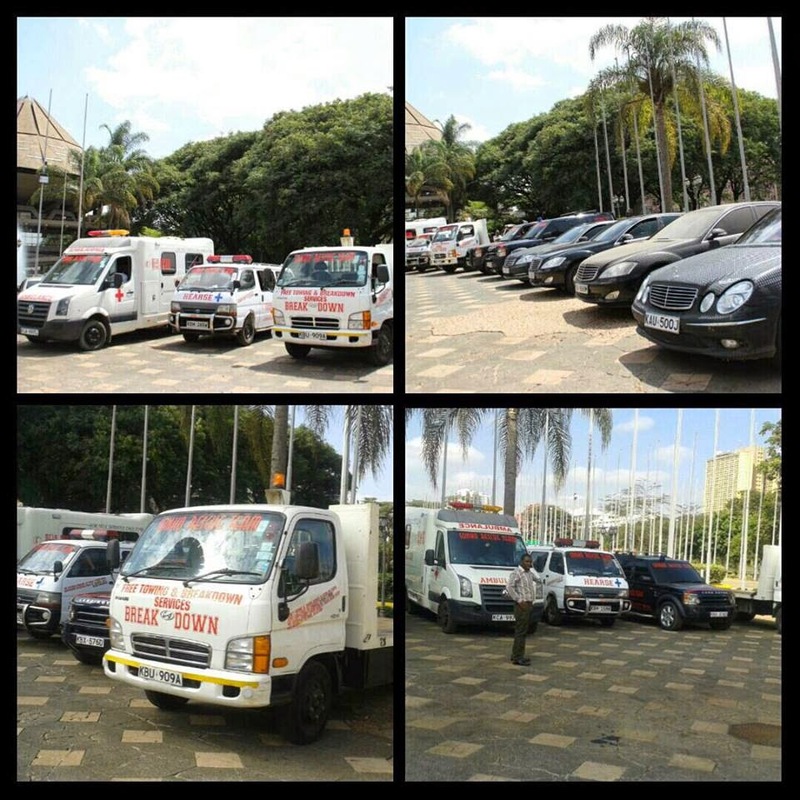 The ambulances are managed by SONKO RESCUE TEAM and operate on a 24 hour basis. God forbid but should your loved one pass away, we will help transport their bodies/remains from Nairobi to any part of Kenya free of charge. 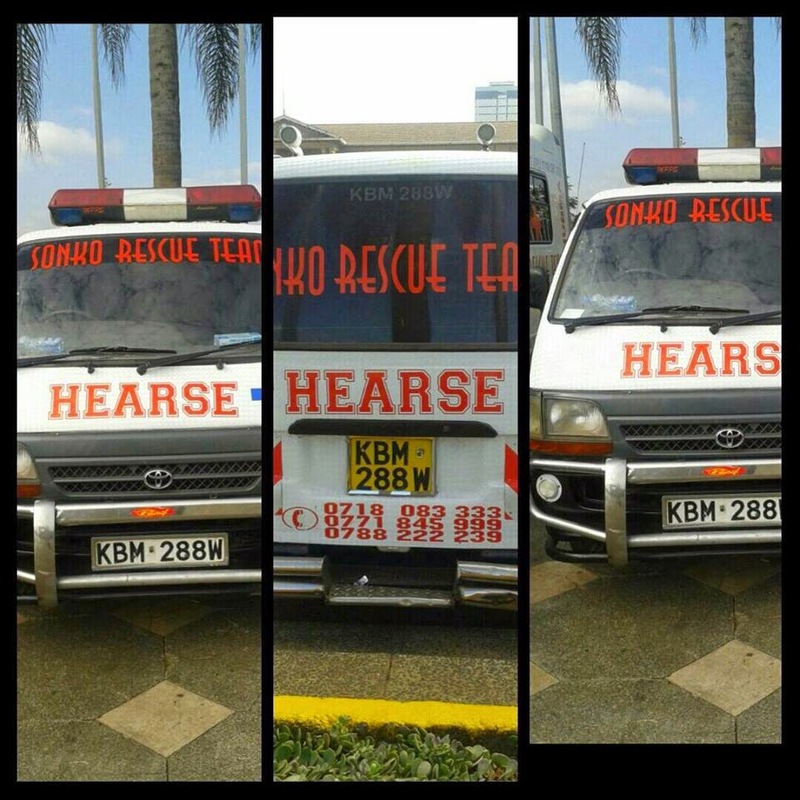 IN CASE OF ANY EMERGENCY that requires free Ambulance and hearse Services kindly dial the following Hotline Numbers; 0788 222 239 or 0718 083 333. DRUNK DRIVING TOO is a problem we must confront. We have lost many innocent lives to it. I have therefore purchased 5 breakdown trucks and vehicles that will offer free Breakdown Services and Operate on a 24 hour basis. 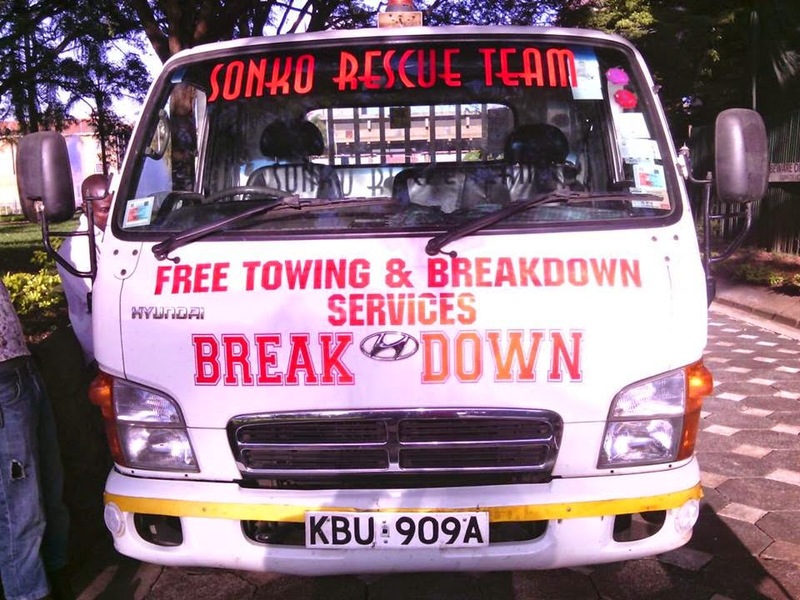 If you are drunk please DON'T DRIVE, you can contact Sonko Rescue Team on the following number; 0789 111 999 and they will safely tow or carry your car for free to your door step or the nearest petrol station of your choice. 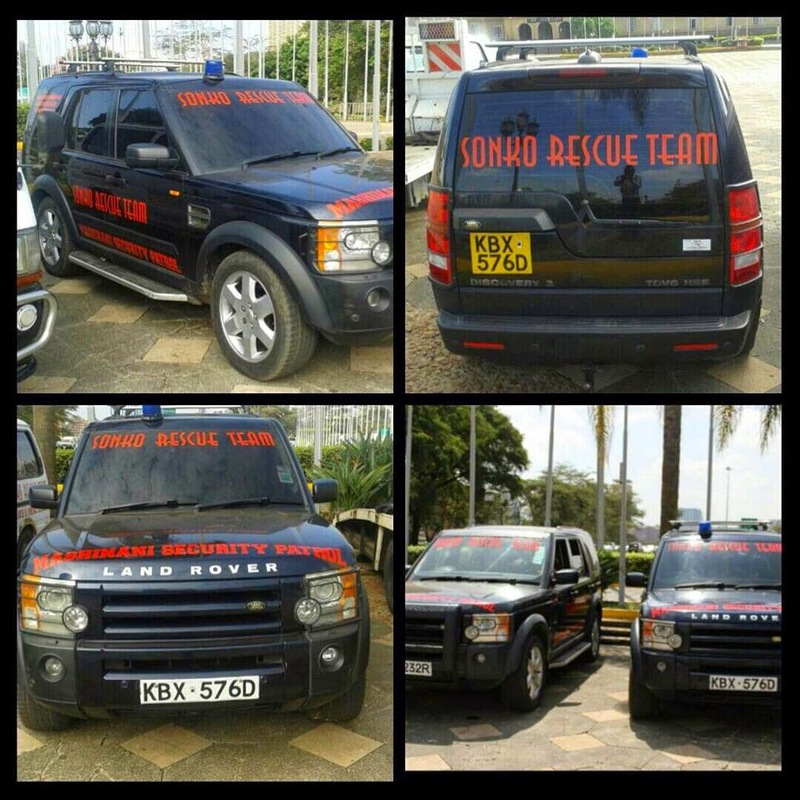 I HAVE ALSO PURCHASED 4 Land Rovers (Discovery) that will carry out Mashinani Security Patrols within Nairobi County. This is a deliberate effort aimed at reducing the levels of crime and insecurity in our county, we are working closely with the police. Security Patrol Contacts are; 0789111 999 or 0739 111 999. I have been doing my research and I found out that there are places where normal fire engines are too big to fit. So, I have purchased small fire engines that will be able to penetrate areas with narrow paths so as to respond to any fire emergencies quickly and on time. I have also purchased two big water tankers that will deliver Free Clean Water to Nairobi residents who will be in need of clean water. We also have two large garbage collection trucks that will ensure that our beautiful Streets, Roads & Estates remain clean. 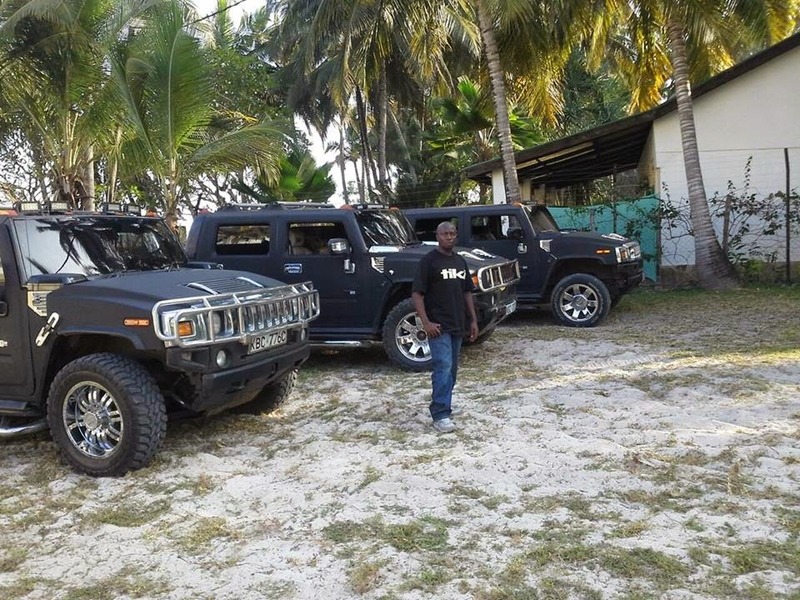 AND FOR THOSE TYING THEIR KNOTS (WEDDING), we have Free Wedding Limousines with a fleet comprising of 3 H2 Hummers and 4 Mercedes Benzes (New S Class Model) and My Personal BLING Plated Land Cruiser. I am currently working on donating Fully Equipped Mobile Police Booth Containers to City Estates experiencing insecurity. I will be willing to closely work with the Nairobi county government & the national government for a better Nairobi.